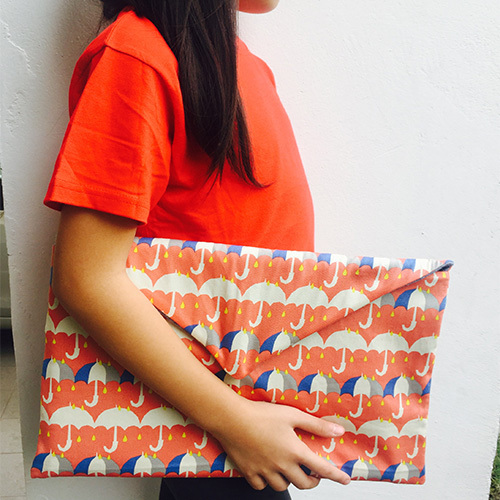 Learn to sew this snazzy A4 file folder and carrying around your school worksheets will never be the same! 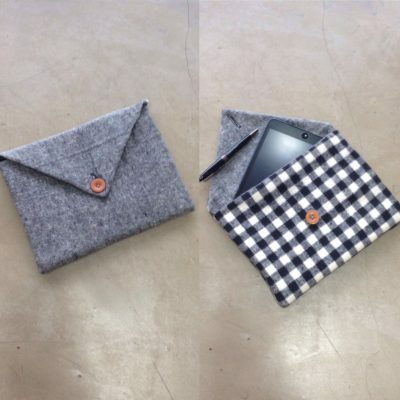 No store-bought folder can compare to the cool fabric exterior that is soft to the touch too. 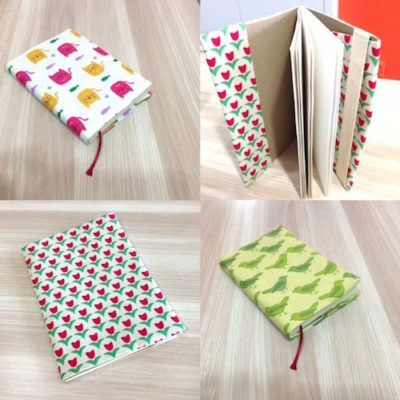 So jazz up your folder and jazz up your school experience at the same time! 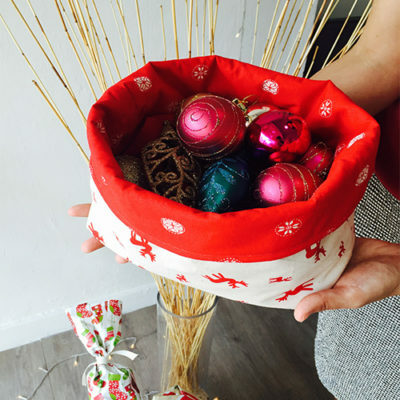 In this workshop, you’ll learn to sew according to seam allowance and attach magnetic snap. Price inclusive of all materials. 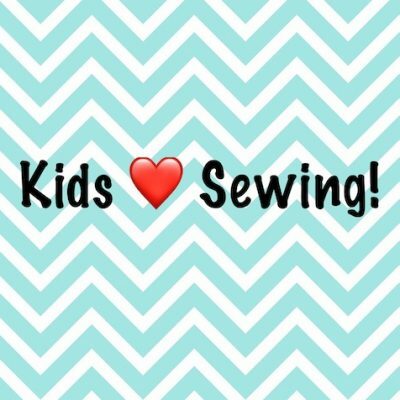 Beginner workshop covering how to sew according to seam allowance, slipstitch, create buttonhole and sew button. Beginner reversible book cover that covers sewing machine basics, straight stitching and creating adjustable strap. 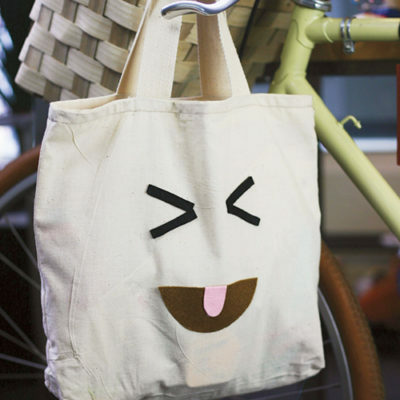 Beginner kids tote workshop including sewing gussets, attaching handles, personalizing with emoticon appliques. 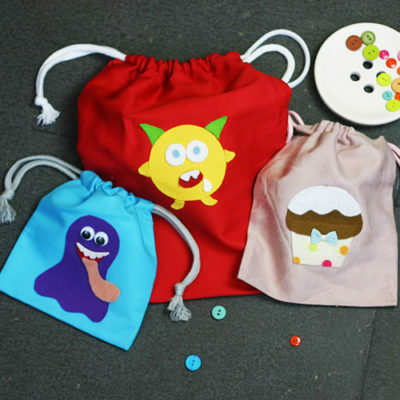 Beginner drawstring pouch workshop covering straight line sewing, creating drawstring loop, and applique decorating. 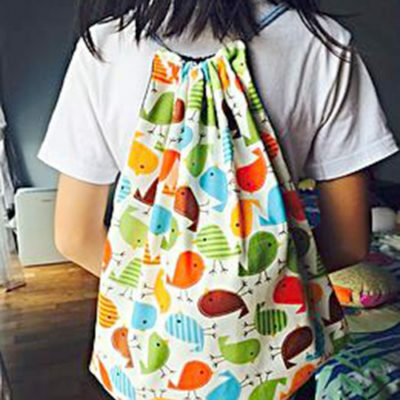 Beginner drawstring backpack workshop covering sewing machine basics, creating drawstring casing, attaching drawstring to bag. 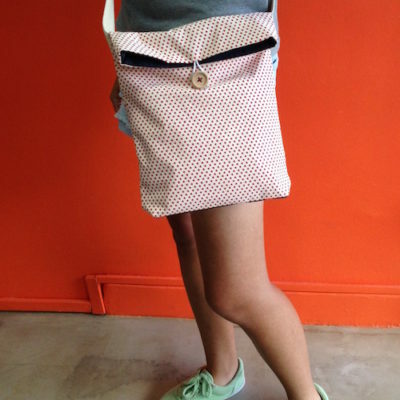 Level 1 sling bag workshop that includes sewing lining, strap and bag base, hand-stitching button.